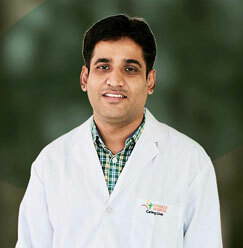 Dr. Khemendra Kumar is an Assistant Professor at Sharda Hospital. 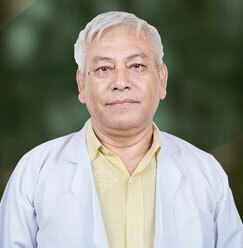 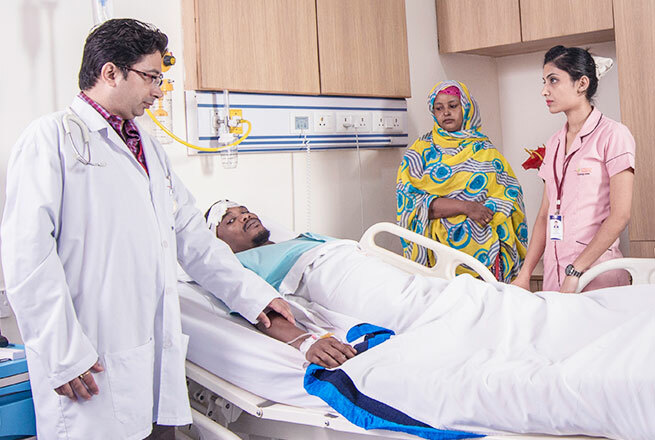 He became a part of Sharda Hospital in the year 2016. 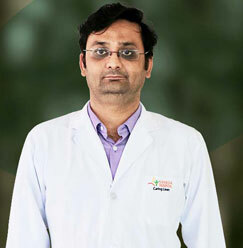 Dr. Kumar has worked at ALL INDIA INSTITUTE OF MEDICAL SCIENCES (AIIMS), New Delhi in Department of Cardiovascular Radiology & Endovascular Interventions. 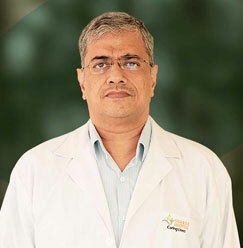 His formal education is from BMC Pune and he further did his MD from Dr. SNMC Jodhpur (2011). 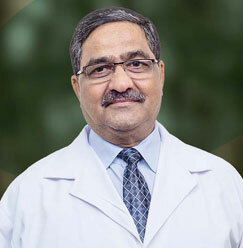 Dr. Kumar has vast experience in the key area of endovascular laser ablation of varicosities and sclerotherapies for varicose vein management. 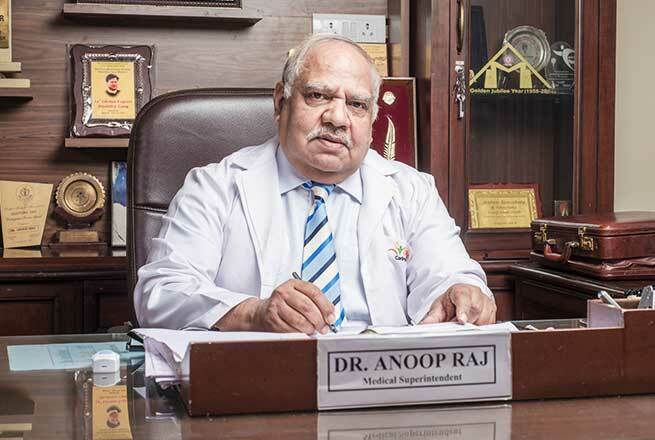 He is also proficient in even very complicated procedures like failed surgical procedures. 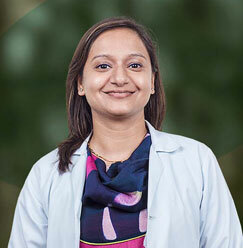 Dr. Khemendra has a number of research and publications and has participated in Asia Pacific conference for advancing in the field of Interventional Radiology. 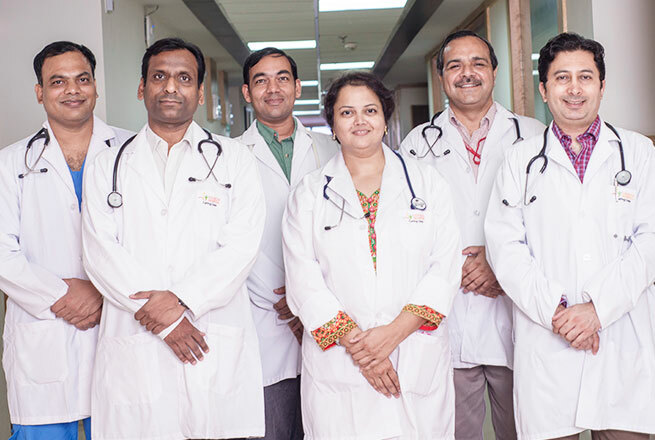 Highest marks in biology in Birla education trust’s schools, Pilani.